The perfect light colour to match our sandy beaches. 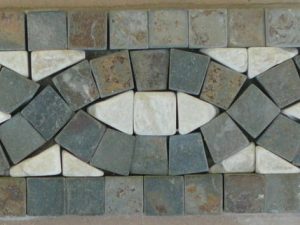 Use this wallstone on the outside facing or pillars of your house. or update the fireplace or kitchen back-splash. Desert sand wallstone straights 6″x 24″ Also available in a 6″x 6″x 18″ Corner sections available.